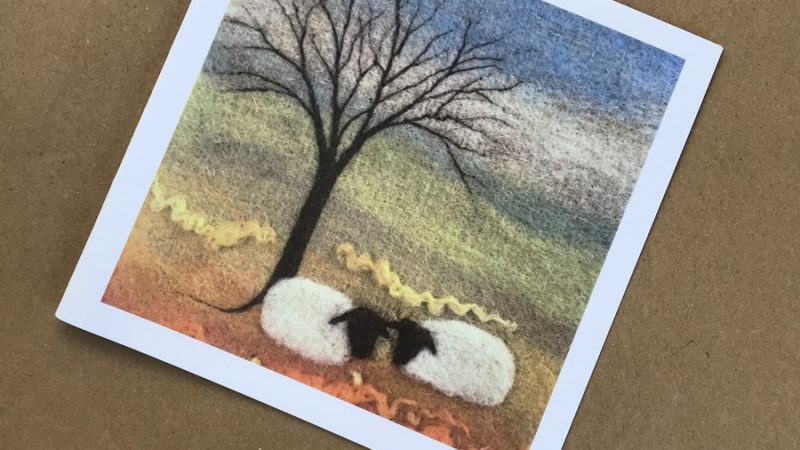 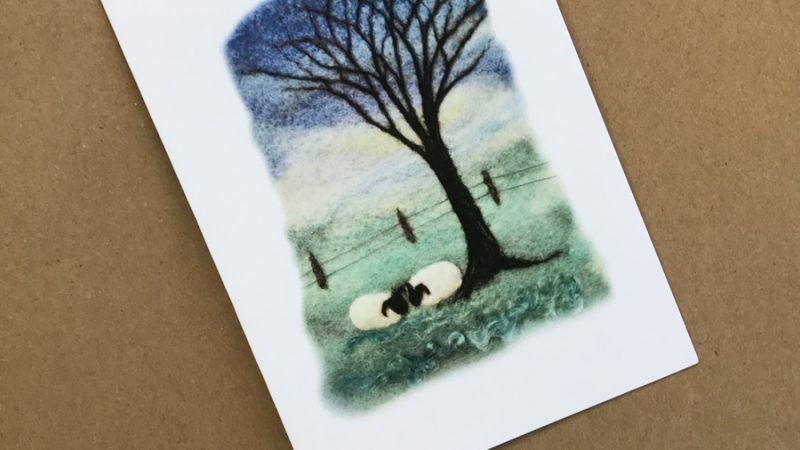 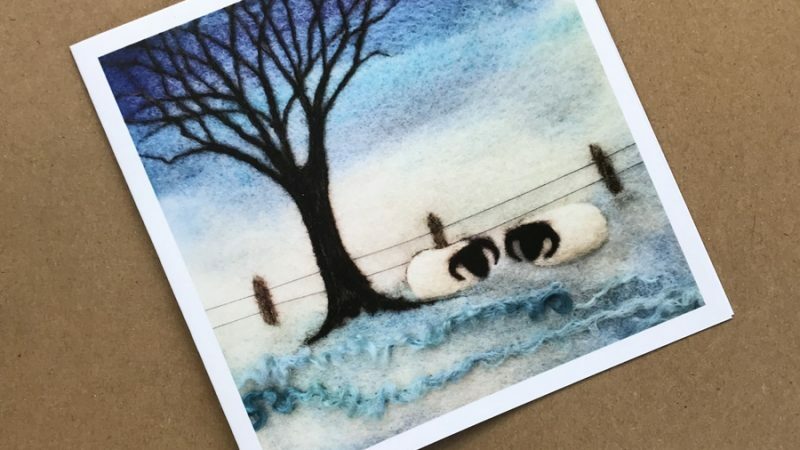 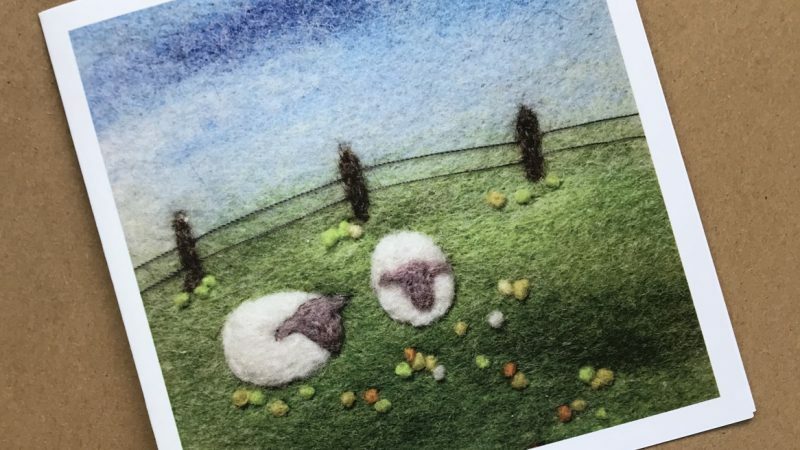 I have taken photographs of my needle felted paintings to be printed on greeting cards. 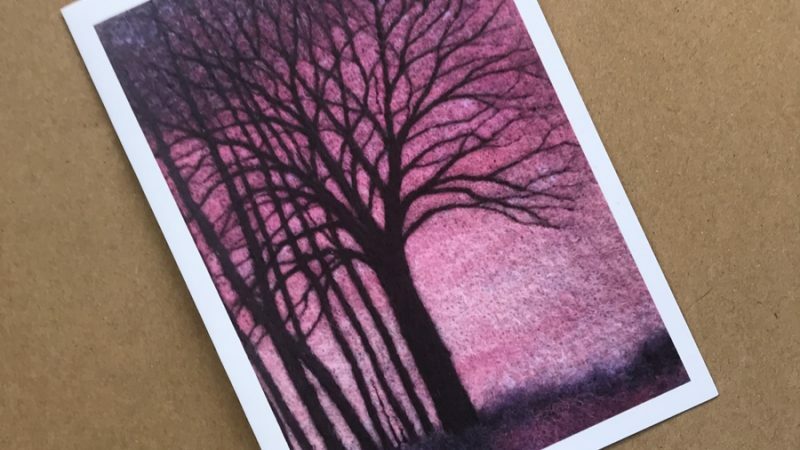 These have been left blank for your own message, and the envelope is included. 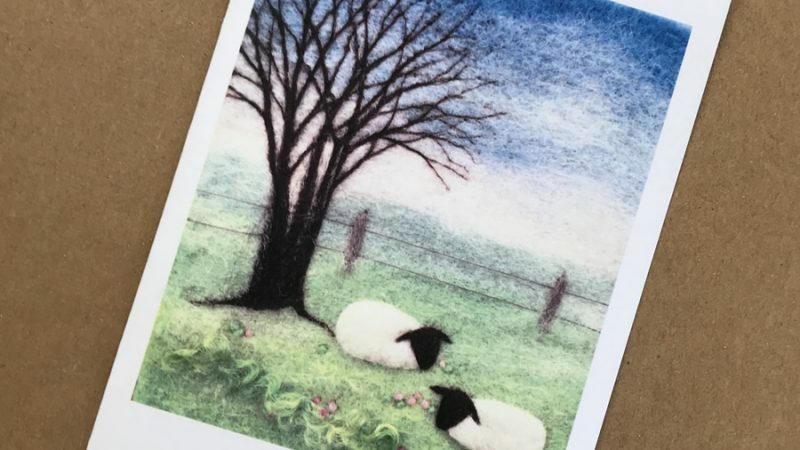 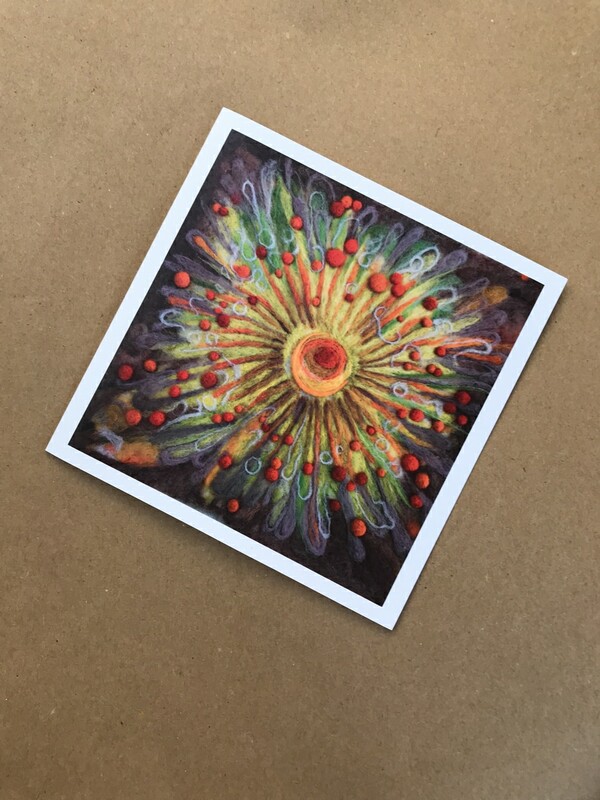 Buy any 4 greeting cards for £10.50 including postage and packaging.